New doing's at the Ranch! We have some very exciting news for all our clients old and new. For the last 12 years, we have been opening our ranch home to you and hosting you with lodging, meals, riding and pool fun. We have a gorgeous bunk room that has housed you all for all these years within our ranch house home. Well, here is the fantastic news! 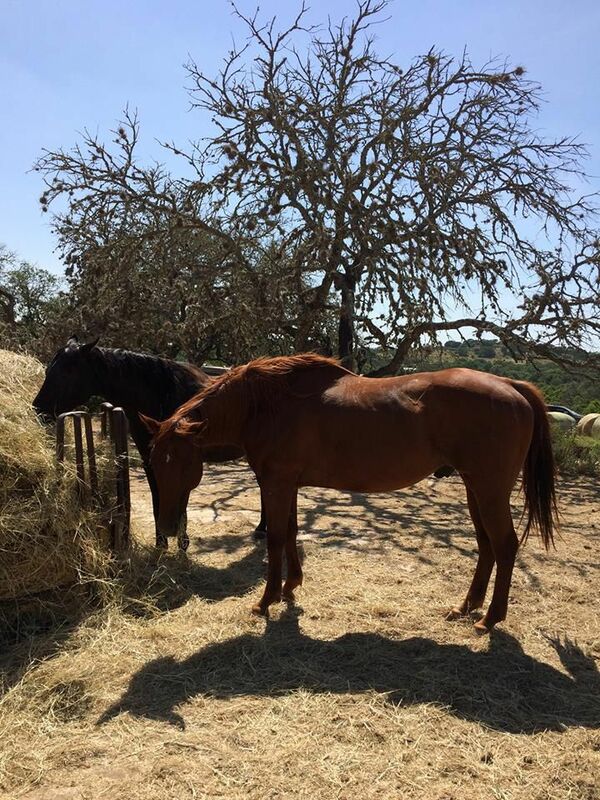 We have purchased a new cabin that is going to be delivered to the ranch within the next couple of weeks, and we are going to get fast to work on getting the interior finished and floor plan created to house you all in a secluded area that will abut the horse pasture. Imagine waking up to a freshly brewed pot of coffee in your cozy cabin and sitting out on the porch and greeting the sunrise with the horses right next to you over the fence!! This has been a goal of mine for as many years as I have shared my ranch with you all and now it is fast becoming a reality. Our plan is to have the cabin ready for the first week of summer camp and will be adding another probably by the fall. The second cabin will be a spa and boutique carrying all our Sugar & Spice tank tops, tees, coffee mugs and hand-picked boutique clothing by Ellena, my daughter who also operates the spa and its services! I hope you’re as excited about this as I am.......I can’t wait to see you all here and share my world of horses with you and our new bunkhouse!!! For reservations and questions on all our packages, please, feel free to contact me directly. I just love getting to know my clients over the phone so that you can arrive here and be greeted by a friendly face to put with my voice! !